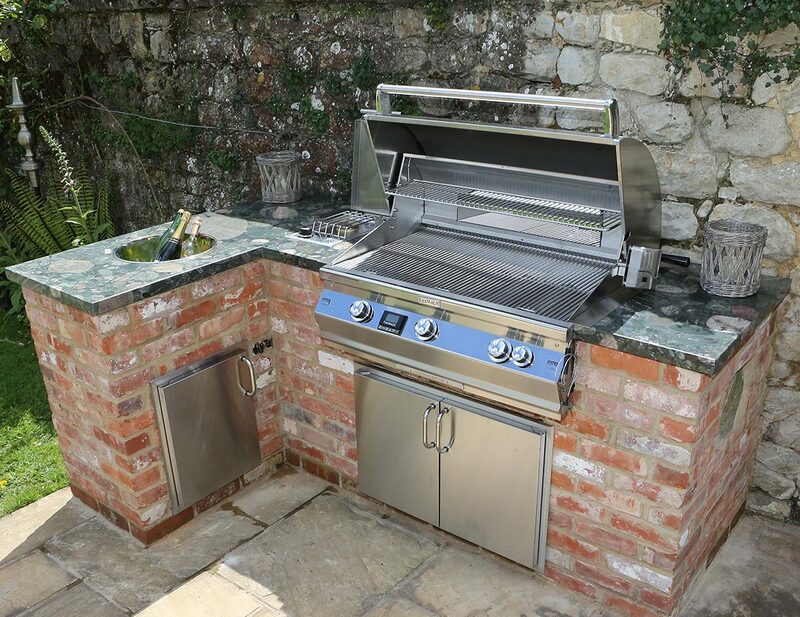 If you are an Architect, Garden Designer or Landscaper and have a requirement to design, specify or install an outdoor kitchen or built-in barbecue then please give us a call on 01732 884030 to discuss the Fire Magic range. We provide free, no-obligation design advice and have worked on many different types of projects, from design and supply only independent projects, to completing large on-site kitchen builds within oak framed and thatched outdoor structures. Specified by many high profile designers, we have seen Fire Magic included in commissions such as the fantastic Berkeley Homes, Chelsea Creek development. No project is too big or small and we can help with technical specifications, cut out dimensions and supply requirements. 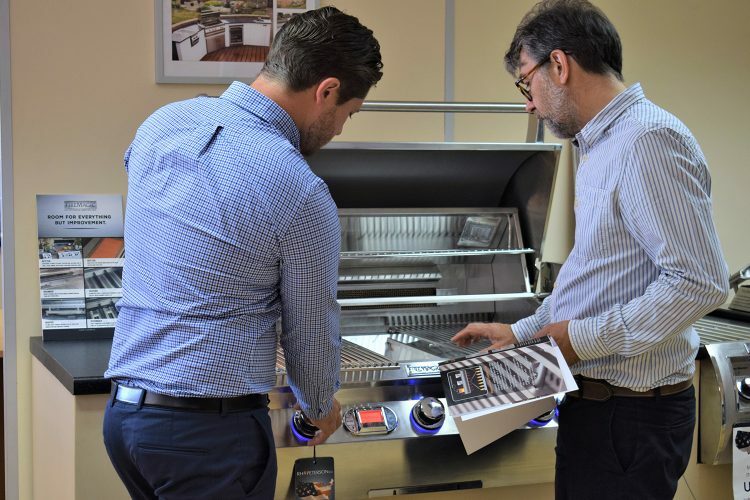 Attend our one day Outdoor Kitchen Design Course at our offices in Kent. Exclusive to commercial tradespeople. View previous Fire Magic projects, the ideal gallery to show prospective clients during site visits. 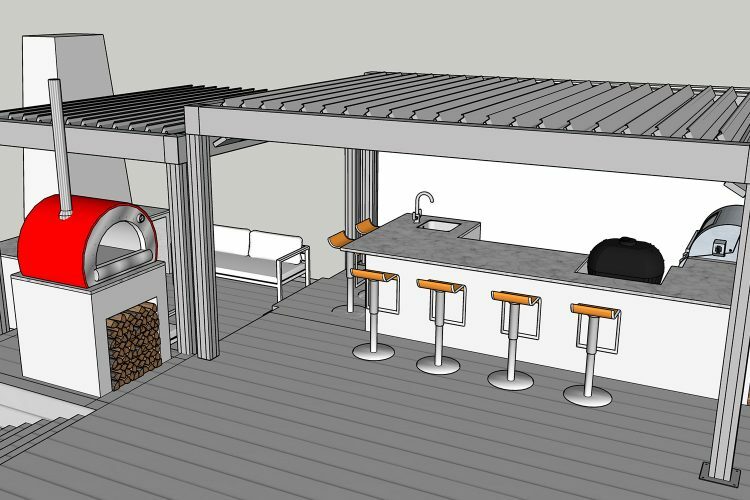 CAD, Sketchup and more. 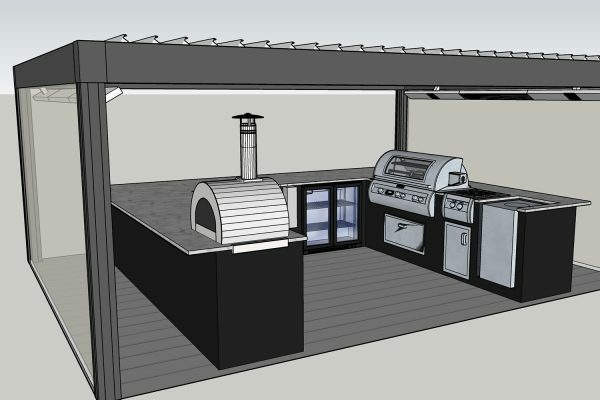 Our downloads page will provide all you need to design Fire Magic outdoor kitchens. We pride ourselves on the experience and expertise we can share with you, having been providing Outdoor Kitchens for over 10 years. We are British Association of Landscape Industries (BALI) Affiliate members and are also supporters of The Society of Garden Designers (The SGD). If you would like to know more please get in touch.